Bristol Bloggers & Influencers events combine networking with practical advice on improving your blog and online presence. 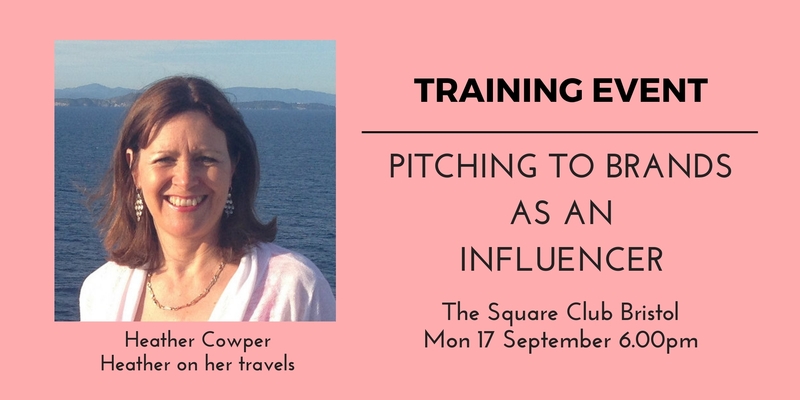 This month, Heather Cowper will be speaking on pitching to brands as an influencer. Bristol Bloggers & Influencers events combine networking with practical advice on improving your blog and online presence. Bringing you speakers on topics ranging from social media to content creation, as well as cocktails and making connections in the Square’s Lower Deck cocktail bar. The talk will cover how bloggers and digital influencers can pitch effectively to brands, to secure both paid and value exchange opportunities whatever your audience size. 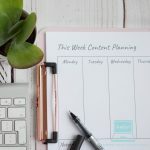 Heather Cowper is a leading UK travel blogger at Heatheronhertravels.com bringing 10 year of experience of what works in the fast changing world of blogging and social media. 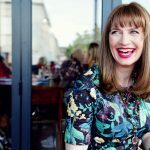 Heather is co-founder of Travelator Media, co-founder of Bristol Travel Massive and founder of the Bristol Bloggers and Influencers community, running training sessions in blogging and social media, organising blogger events and campaigns with brands and local businesses in Bristol and beyond. – Free v Paid and how do I know what to charge? – Bloggers and digital influencers who want to work with brands for their blog or social channels. By Car – Meter parking is available in Berkeley Square and on nearby streets. The nearest multi-story car park is the West End Car Parkaccessed via Berkeley Place which is a 5 nimute walk from the venue. By Train – The closest station is Bristol Temple Meads. The venue is a 30 minute walk or 15-20 minute car/ bus ride from the station. Several buses run from Temple Meads Station to the top of Park Street. By Bus – There are numerous buses that pass up and down Park Street – you should alight at the top of Park Street or on the Triangle.